We all hear about “Spring Cleaning” each year, but why not “Autumn Cleaning”? It’s a bit of a cliché, but Autumn is right around the corner! Pumpkins glowing in golden fields followed by shorter days and crisp mornings signal winter’s approach. We always hear about spring cleaning…but why not autumn cleaning? 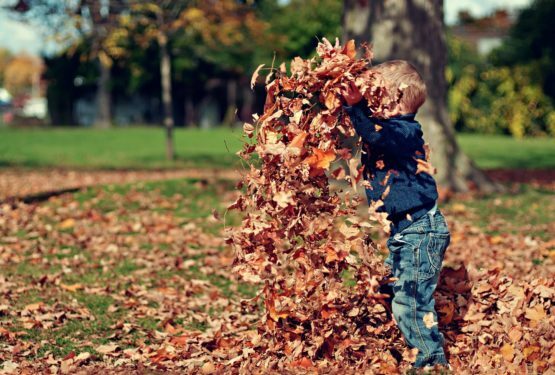 Here are a few of our favorite autumn cleaning tips & tricks to help you get ready for the colder months ahead! First, clean and store your patio furniture, umbrellas, children’s summer toys, and such, because let’s be honest, summer festivities can be kind of a sticky situation and we don’t want to put away nasty stuff for next year! Also, check gutters and downspouts. Clear them of debris if necessary. Here’s a cool article about why it’s so important to clean out those gutters! If there’s more debris than you can throw away yourself, find a local junk and trash removal company to help you clear away the mess! If you don’t want to throw them out, check out this hgtv.com page on ideas on what you can do with those raked leaves. The idea of not throwing them away and turning them into mulch you can use in your spring garden sure seems like a great one! Who says you can only clear junk in your backyard? Try going through your closet and disposing of old clothes, worn shoes, and even old furniture. We focus on donating and recycling as much as we can to local centers throughout the Treasure Valley, avoiding the landfill as much as we can. Finally, have a fall cleaning checklist! I don’t know about you but one of the most satisfying parts of cleaning is being able to check my chores off of the list as I go. Having a checklist is also a great way of getting your kids involved and getting them excited about cleaning. You can customize your own checklist with fun DIY project as seen on pinterest.com but one of our personal favorites is this AMAZING free fall checklist from cleanmama.net! Using this checklist will give you a basic idea of what needs to cleaned and what you may need to replace for the coming cold months. With a little planning now, you’ll be able sit back and relax during those cold winter months.